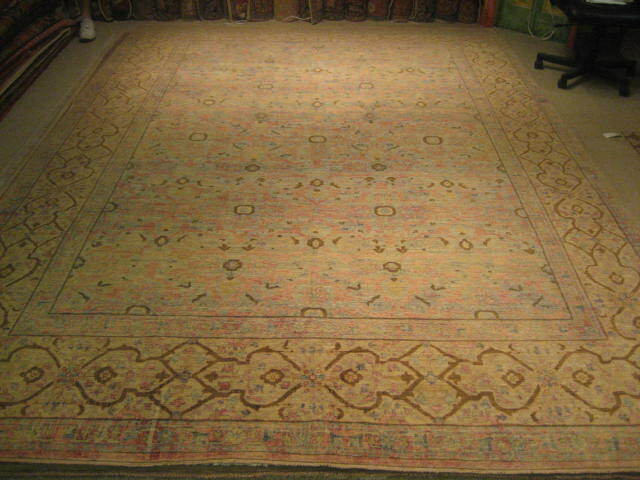 New Tabriz rug, measures 9′ x 12′. Handspun wool and natural vegetable dyes. 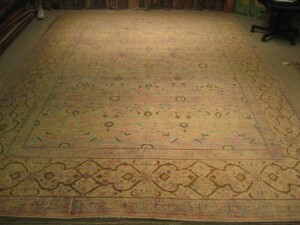 This rug is woven in Afghanistan. Highest quality, this rug will last for generations. Call for pricing.